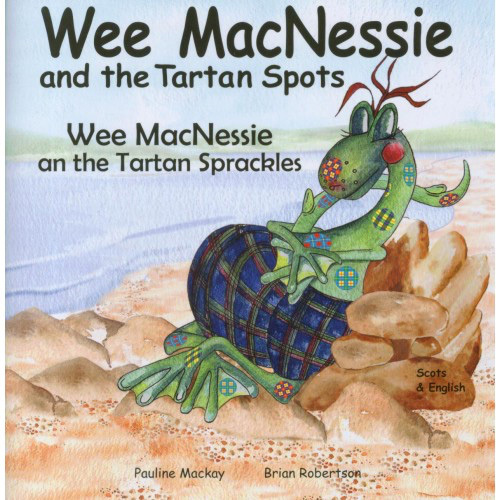 A lovely surprise awaits Wee MacNessie's friends, Dolly the Dragonfly and Fergus the Frog, in Hazelnut Wood beside Loch Ness. However, something unexpected happens on the way there too! Wee MacNessie and the Tartan Spots / Wee MacNessie an the Tartan Spiracles is the third story about the world of Wee MacNessie and is an ideal introduction to Scottish themes.